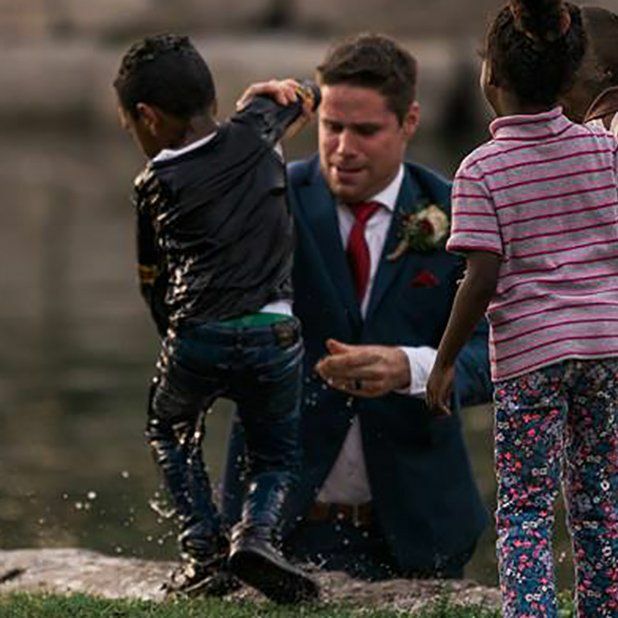 Canadian Groom Rescues Boy From Drowning on His Wedding DayAn image of the rescue has gone viral. 15 Anything-But-Basic Suits for Summer WeddingsTry royal blues, light neutrals, or Nucky Thompson stripes. 20 People on Their Best Wedding HookupsAnd we don’t mean between the bride and groom.